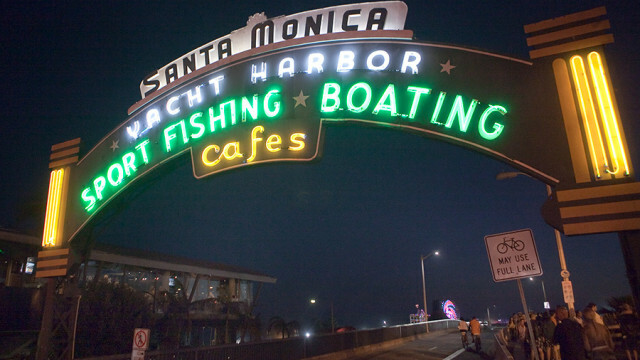 Authorities Monday released the identity of a man who died after jumping into the water from the Santa Monica Pier. 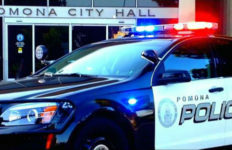 He was 37-year-old Travis Ford of Los Angeles, coroner’s Lt. Larry Dietz said. 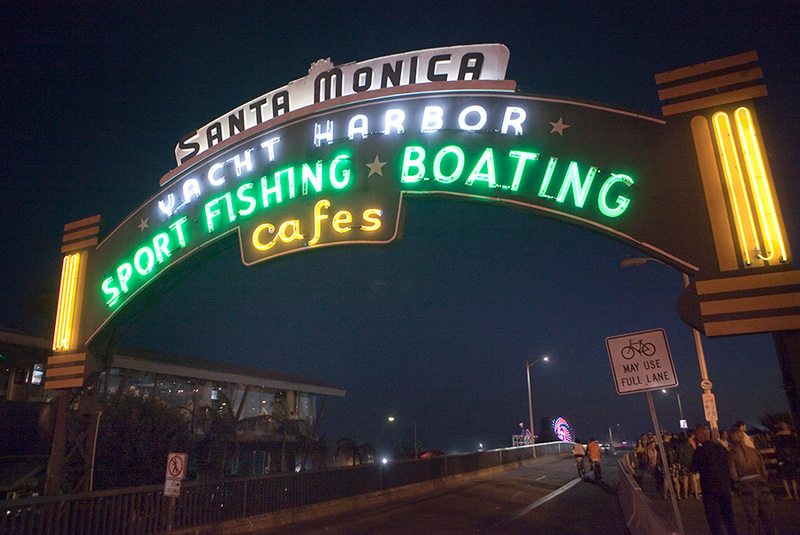 Ford jumped from the pier just before 11:30 p.m. Friday, the Santa Monica Police Department said. Search teams located his body at 9:37 a.m. Saturday, a Los Angeles County Fire Department dispatcher said.